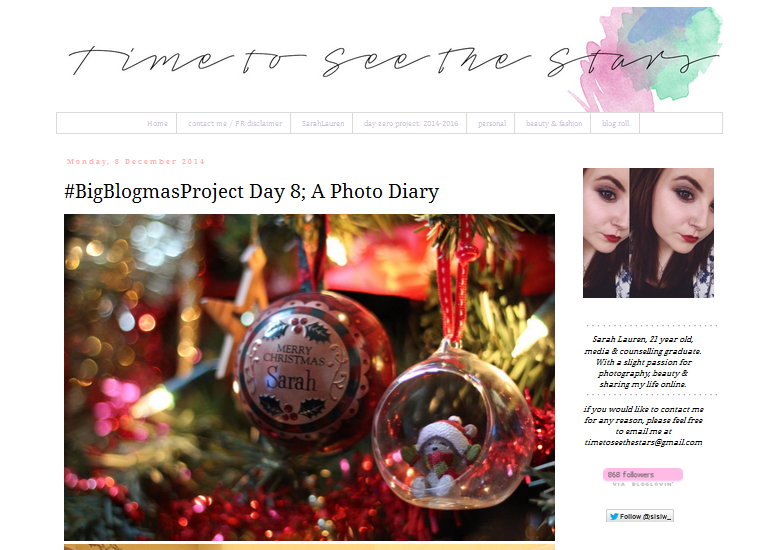 Having never done a blogmas before, I have to say that I have really enjoyed it so far! 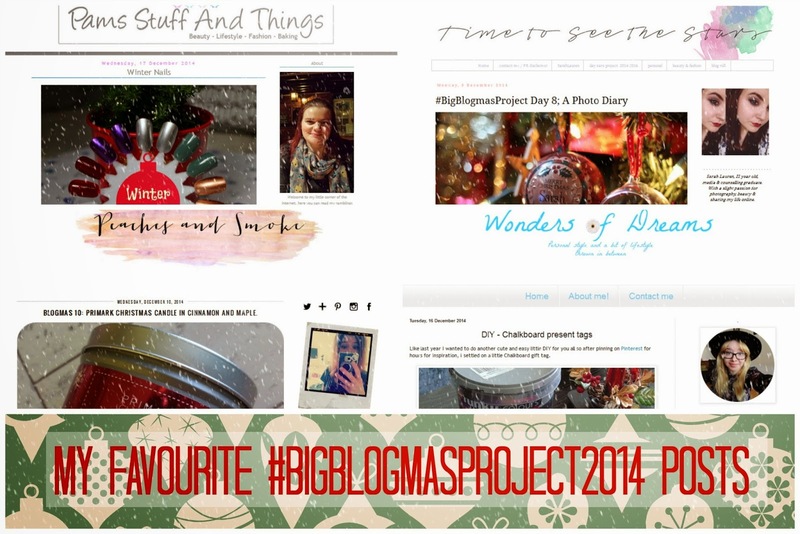 Having the #BigBlogmasProject2014 has been great for me to get inspired for new posts on my blog and it's been really fun to check out what other bloggers get up ton Christmas. 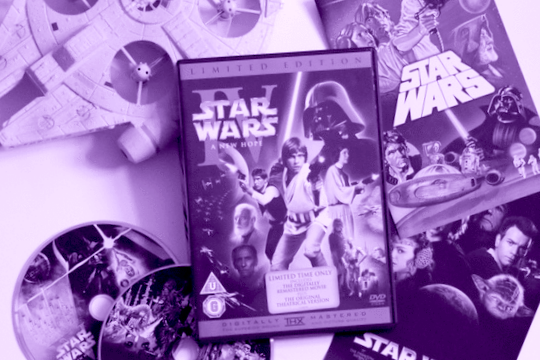 Today I'll be sharing some of my favourite posts from the series this year, take a look and share the love! I'm a little candle obsessed but Yankee Candles can cost a small fortune so I'm always on the look out for a cheaper alternative. 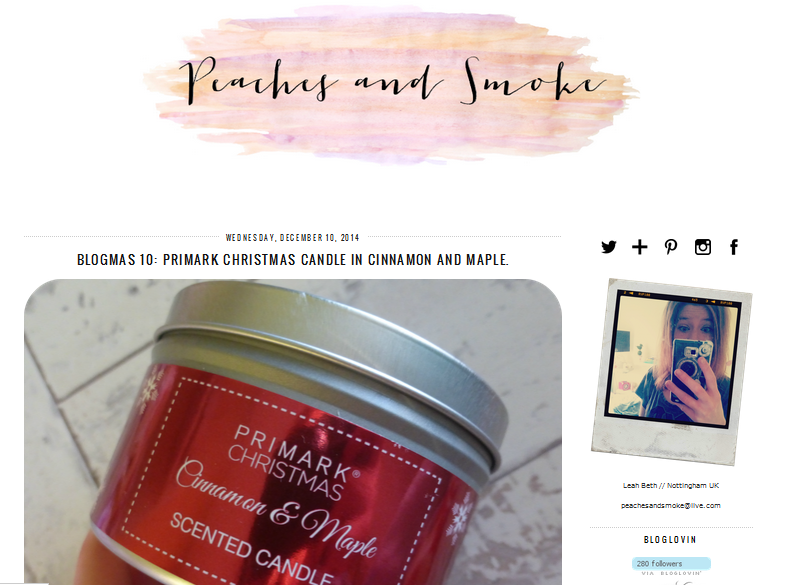 When Leah posted about this bargain Cinnamon and Maple candle from Primark, I couldn't believe my eyes! It looks amazing with it's little glitter snowflake and I can't believe it was only £1.50! Sarah is such a lovely person and I follow her blog anyway so I was glad to see that she was also participating in the Blogmas project. Her Photo Diary has been one of my favourite posts from the series. I love that she shared some of her old family photos from past Christmas days; I always appreciate when bloggers share more personal posts so this was right up my street! Lovely photographs that show some lovely memories of Christmas. 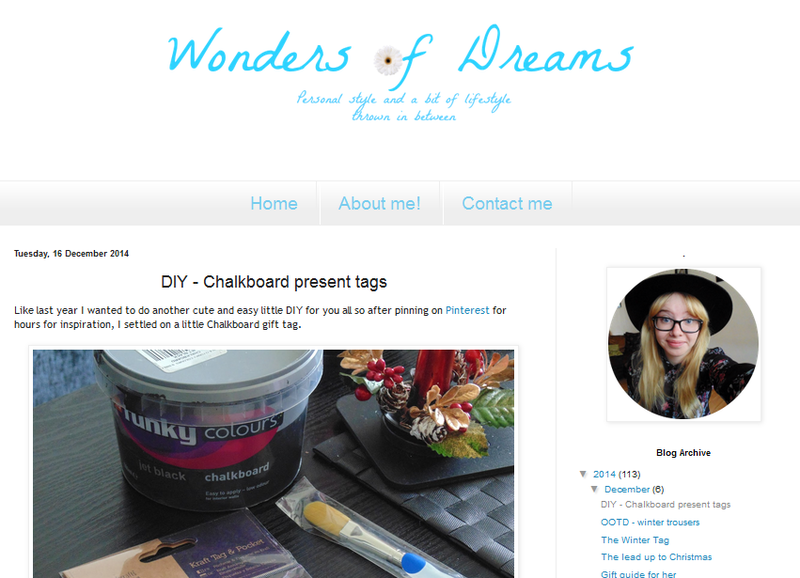 I have always wanted to know how to do the chalk board gift tags so I was pleased to see how easy Courtney's DIY tutorial was! They look so cute and rustic, I'll definitely be trying these out for some of my presents this year. As you all know by now, I'm pretty obsessed with nail polishes. 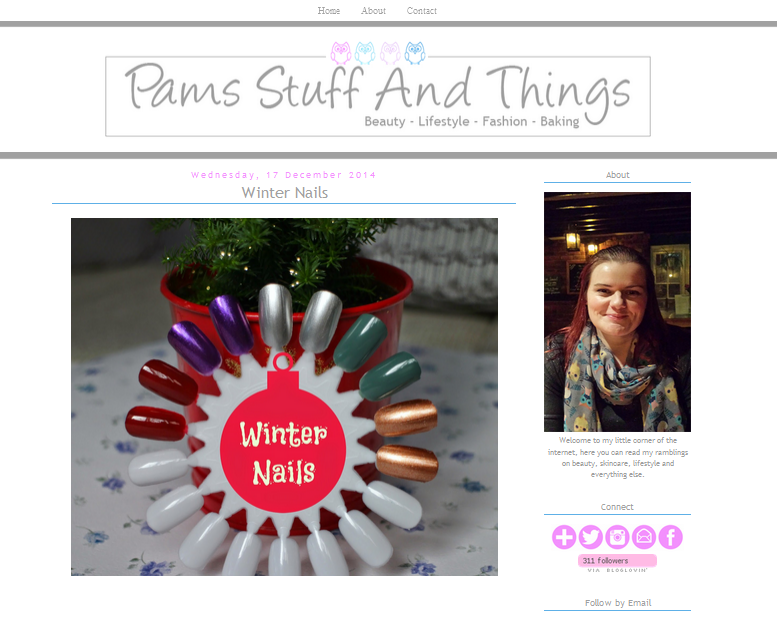 Pam shows us her favourite nail colours for this year and I already have my eyes on the Sally Hansen one that's mentioned as I don't have nice gold colour for the party season! Thanks for the recommendations Pam! 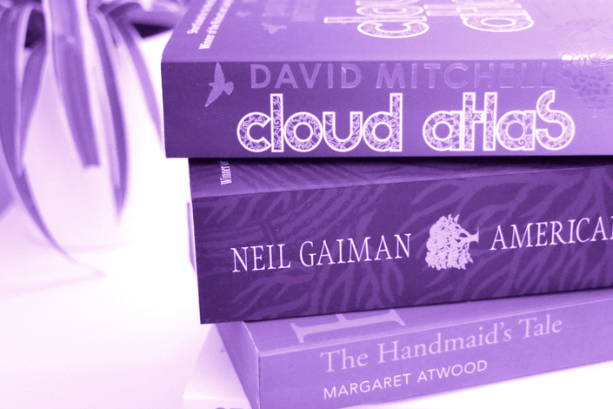 Have you been taking part in the #BigBlogmasProject2014? What has been your favourite festive themed posts this year? Oh I love this post!! 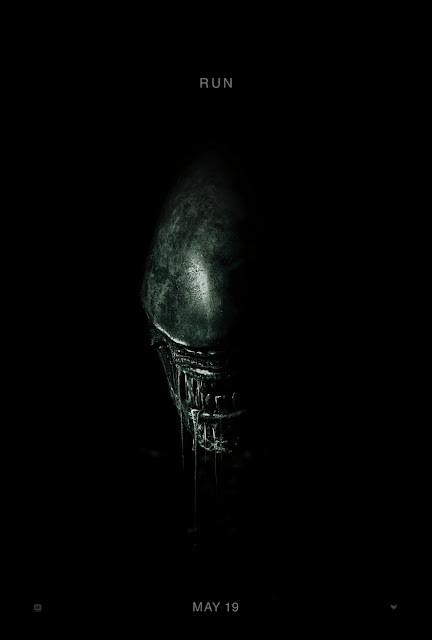 I've hardly had time to write my posts, let alone read everyone else's. Thank you for including one of my posts, that's so so sweet! Thank you so much for featuring my post. Yankee candles are so expensive and I was so happy when I found this little treat.